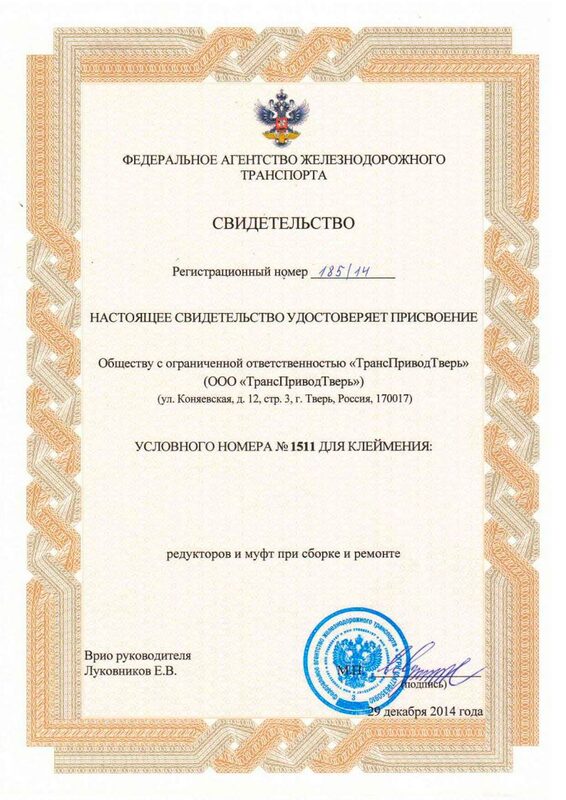 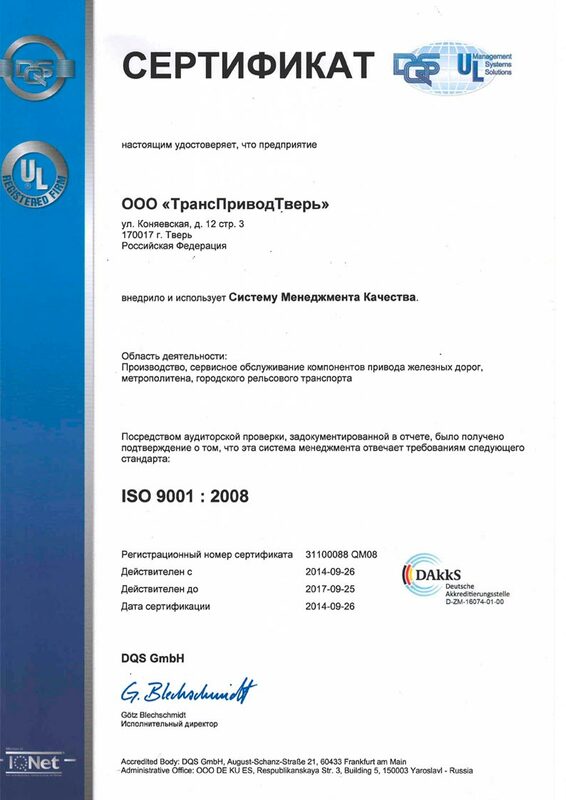 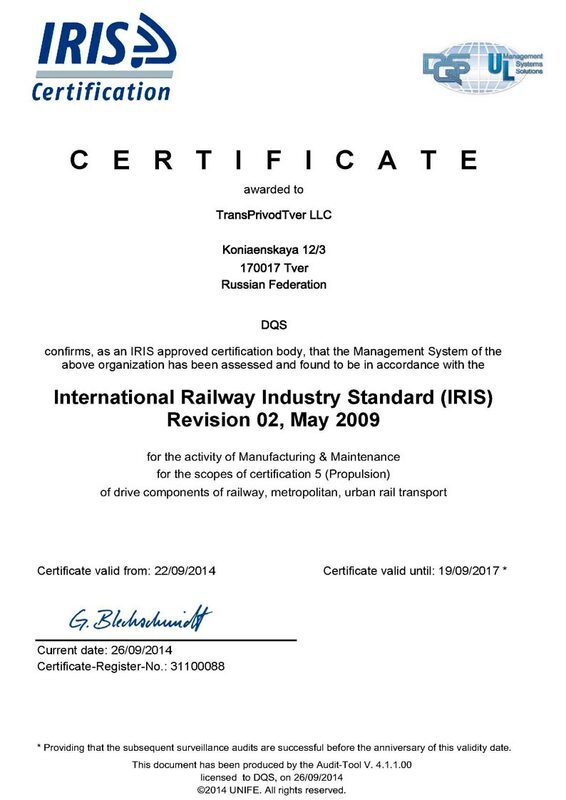 Our company, the «TransPrivodTver» Ltd. has been founded to design, manufacture, maintain, repair and sell driving gear components for railways, subways, urban transport and other items of special and general heavy engineering, guaranteeing the supreme quality of the work we do and the customer satisfaction. 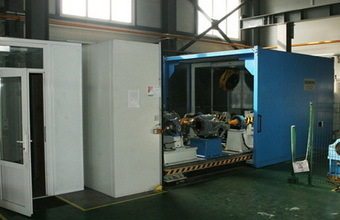 The unique testing equipment at the company’s disposal allows testing any kinds of rolling stock reduction gear. 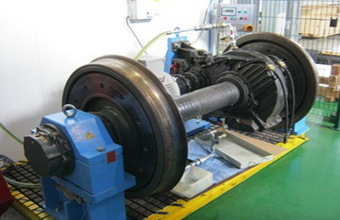 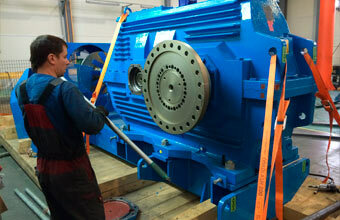 The «TransPrivodTver» Ltd. maintenance service carries out warranty and post-warranty maintenance of the drive components. 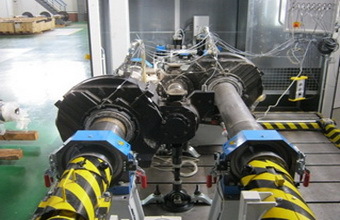 The «TransPrivodTver» Ltd. company’s round-the-clock maintenance service allows carrying out warranty and post-warranty maintenance of reducers and other drive components, as well as the necessary control system, transformer equipment and air conditioning system maintenance.